Nevadans who are delinquent on their taxes and receive Social Security benefits may have their benefits levied by the Internal Revenue Service. The IRS may automatically levy the benefits under the Federal Payment Levy Program, or it might levy the benefits through an action of a revenue officer. There are some levy exemptions for which taxpayers might be eligible. If taxpayers are able to show that the levy of their Social Security benefits creates an undue hardship, they might be able to secure a release of the levy. In 2000, the IRS established the Federal Payment Levy Program to levy the Social Security benefits of delinquent taxpayers. The IRS works with the Department of the Treasury to identify delinquent taxpayers who are receiving Social Security benefits. When delinquent taxpayers are identified on the list of people who are receiving Social Security benefits, the IRS may send them a notice of the IRS’s intent to levy the benefits. Taxpayers may request a hearing. If a hearing is not requested, the IRS may levy 15 percent of the monthly Social Security benefits until the tax debt is repaid. While most cases are handled through the automated levy process, the IRS can also take action against the taxpayer. If a revenue officer institutes an action to levy the Social Security benefits, the IRS is allowed to levy up to 100 percent of the taxpayer’s benefits and will not be limited to 15 percent under the FPLP. 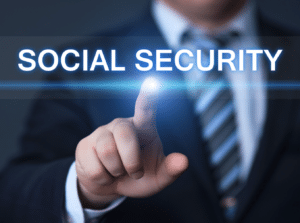 Some taxpayers may be eligible for different types of relief when their Social Security benefits are levied, and some types of benefits cannot be levied. Taxpayers who receive Supplemental Security Income benefits may not be subjected to levies of their payments. In 2015, the Department of the Treasury also issued a memorandum that stated that the agency would no longer levy Social Security Disability Insurance payments. However, this memorandum is not a statutory or regulatory change, meaning that it is possible that the IRS could decide to start levying SSDI benefits again in the future. Taxpayers who have received a notice of the IRS’s intent to levy their Social Security benefits may have avenues of relief. 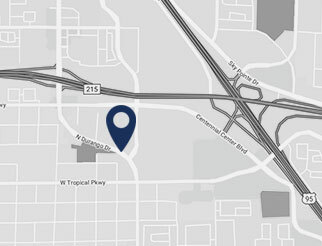 There are certain types of property exemptions. Taxpayers who are able to show that the levy would create an undue hardship might also secure a levy release.